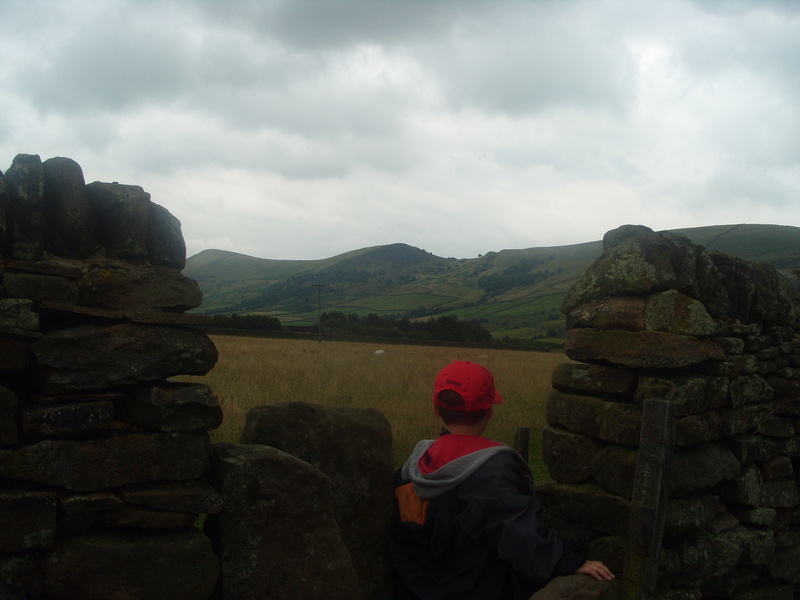 This was last last year in Edale. I want to plan a new adventure but am not sure if we should include Ida or not…. Can I manage a rucksack, Zeph and a toddler? This entry was posted in Uncategorized and tagged thinking. Bookmark the permalink.